I’ve been cruising around a lot of automotive blogs lately and checking out what people are talking about all over the web and doing so I have made connections with 2 great blogs: Buildthreads and Hatchlife. 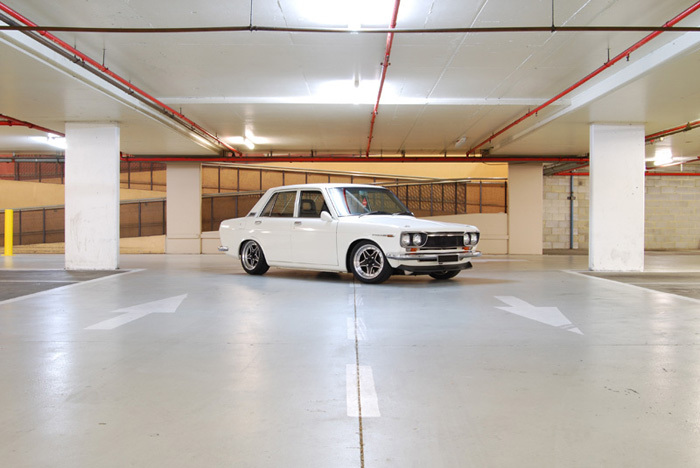 Both of these guys have great taste when it comes to their personal rides (a Datsun 510 and EK hatch respectively) have a great catalog of content. Buildthreads helps satisfy my hunger for builds and 510s and Hatchlife holds it down for the 5 doors and has it’s heart in the right place since every sticker sold on the site benefits a woman who battling cancer is going through a fight with cancer. If you are looking for 2 other blogs to take a peek at between my updates be sure to head over and check these guys out. Oh wow man, didn’t see that coming! I appreciate the kind words and the exposure, thank you! No problem man, you are doing a good thing both with the blog and fund raising.